I do not wear a lot of makeup, in fact, I hardly ever wear any at all! So when it comes to Halloween makeup I often have no idea what I am doing. I can do other people’s makeup much better than I can do my own (which is very frustrating). But it is no fun if you don’t give it a go right? I originally wanted to do half of my face with costume makeup and the other half with normal makeup, something like the image on the left. 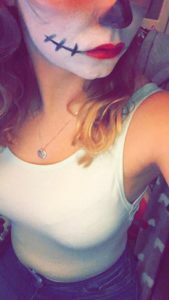 I have tried two different white face paints and have found them both to be terrible! It took forever to get it to cover my face and actually look white and even then it was still not thick enough for my liking. I do think I will go for a red lipstick though as this is a colour that I really love to wear but it is a little bit too bright to wear on a normal day. £4. They are very long and they have tiny little spiders on them; perfect for Halloween! Please excuse my terrible eyebrows, I am having them waxed before our Halloween night out! I tried my lashes on, as you can see in the right side picture. They are very long and they were a little bit irritating… I will see what I think of them when I am wearing my full costume on the night! 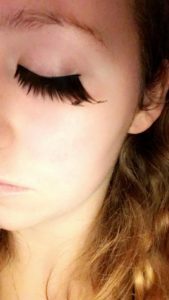 If I decide against them, it won’t be the end of the world as my natural lashes are quite long anyway… so a bit of mascara should do the trick! I then thought about toning the makeup down and going down a more simple route. So I scrapped the white face paint altogether and just used the black paint for details. I thought this looked a little bit like a sugar skull, simple and cute! This was the first attempt in this style and there are a couple of changes that I would like to make to this look if I chose to do this on the night! I do not have any other makeup on in this picture (left), so if I was to go for this look for our night out, I would have my foundation on as a base layer, some eyeliner (and possibly eyeshadow) and some red lipstick. I would also take away the swirls that I have painted on my cheeks and the lines that I have painted from the bottom of the diamond on my forehead and keep it simple. I do think this will be my choice as it was much easier to do and less time consuming too! It is a shame that the white makeup I bought was not good enough as I would have loved to experiment with that more and I think I could have done a much better job with it! We are going out on Friday 2nd November as our Halloween night out, so I will be sure to post pictures of my costume and chosen makeup on the Saturday for you all to see! Hopefully, it will all come together and will look half decent on the night! 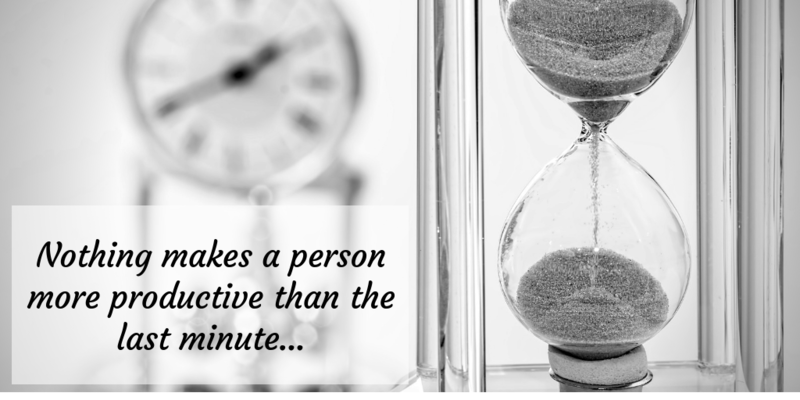 We all know someone who leaves everything until the last minute… maybe you are that person! If you still haven’t bought yourself or your children a Halloween costume, you have come to the right place, as this post is all about last-minute costumes, some that you can buy and others that you can make yourself! 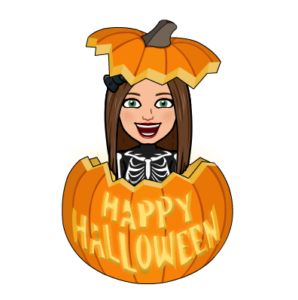 I have helped a couple of friends put together last minute costumes in the past and thought I would share some ideas with you, as well as sharing some places where you can buy some last minute Halloween bits and bobs! There are lots of things that you can do as a last minute Halloween costume, or if you are not a fan of going all out with a costume, some of these may be for you! You could go as a dead boy/girl or a zombie, simply by ripping up some old clothes and splashing on some fake blood! Mess your hair up and put some blood on your face and you are good to go! – Most pound shops should have fake blood available! Find a cape (or make one out of an old bed sheet!) and put some fake blood around your mouth and be a vampire! You could just dress in Halloween colours (black, orange, purple, green or red) and put on some face paint… you can be whatever you like! From a witch to pumpkin, or even a devil. You could buy a Halloween T-shirt and pair it with your favourite jeans, leggings, a skirt or shorts! Asda have some Halloween themed T-shirt for as little as £3 check them out here! 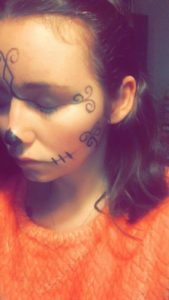 You could just wear your favourite outfit and paint your face, that way you look fabulous, you are comfortable and still taking part in the Halloween fun! B&M has some great costumes available for decent prices… but the sad part is that they do not have online purchases available, so you will have to go to our nearest store to see what is available there! I love the idea of Disney Bounding… This is when you wear normal everyday clothing, matching the colours/style of your favourite Disney character (such as wearing a red and white dotty skirt with a black top and yellow shoes to be Minnie Mouse)… This may not be scary, but once again fake blood comes into the mix and can do wonders! Girls, you can’t go wrong with a black dress or skirt and top with some Halloween tights or stockings! Simple, cute and Halloween themed! Or if you really hate dressing up, but have no choice… you could just buy a Halloween hairband or a mask and have done with! I hope I have managed to give at least one person some inspiration for a last-minute Halloween costume! Please feel free to comment some of your own ideas below, I would love to hear more! 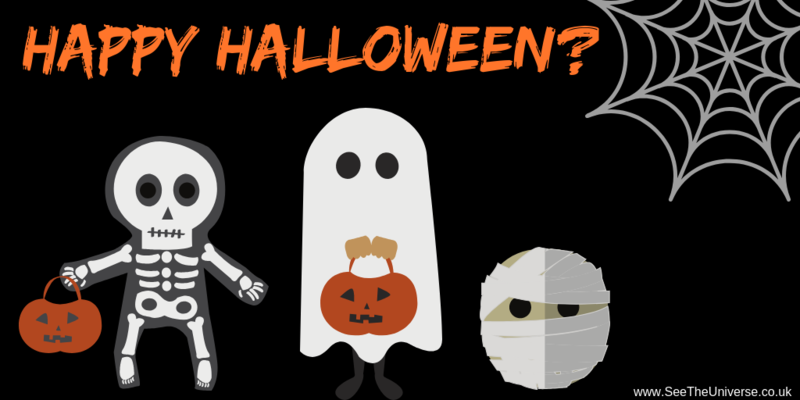 Halloween is a tradition that many of us have been aware of since we were young; people get dressed up in ‘scary’ costumes and the young ones go out trick or treating, games are played and parties are held… But where did it all come from? I have been doing some research and what I found was quite interesting! Halloween originated with the ancient Celtic festival, known as Samhain (pronounced sow-in). The Celts lived 2000 years ago, within the areas that are now known as Ireland, The United Kingdon and Northern France. The Celts celebrated their new year on the first of November as this was the date that not only marked the end of summer and the end of the Harvest but also marked the beginning of the cold, dark winter ahead of them, which was associated with high numbers of human deaths. It was believed that the night prior to the new year (October 31st), the boundaries between the world of the living and the world of the dead would be blurred and spirits would roam the earth. They celebrated Samhain on this date, Druids would build large bonfires and people would come together to burn crops and animals as a means of sacrifice to the Celtic Deities. The people would wear costumes which typically consisted of animal heads and skins. In addition to the sacrifices that the people would make during Samhain, they believed that the presence of the ghosts and spirits made it easier for Druids or Priests to make predictions about their future; and seeing as the Celts were dependant upon the natural world, these prophecies were a huge source of comfort for them. incorporated some of the traditions of Samhain, the evening before All Saints Day became known as All Hallows Eve and later, Halloween! 43 A.D, Romans took over the majority of Celtic territory, running Celtic land for around 400 years. During these years, the Romans incorporated some of their own traditions with the traditions of Samhain. This first tradition they combined, was Feralia. Feralia was celebrated by the Romans in late October, where they would commemorate the passing of the dead. The second was a day to honour Roman Goddess, Pomona, the goddess of fruit and trees. The symbol of Pomona is the apple… which may be why people today take part in apple bobbing on Halloween! But where does Trick or Treating come into all of this? The tradition of costumes and Trick or Treating could have stemmed from a number of things! It could link back to ‘mumming’ or ‘guising’ in which people would disguise themselves and go around houses seeking food. It may also be related to ‘souling’, which came from Britain and Ireland, where poor people would go door-to-door on Hallowmas / All Saints Day (November 1st) asking for food in exchange of a prayer to the dead. I find it very interesting to see how such things have evolved over the years and have been made into different kinds of traditions… I wonder how people will celebrate Halloween 2000 years from now? Will it be a story of the past, that no one celebrates, or will it be celebrated in a completely different way? I guess I will never know! If you enjoyed this piece give it a like and a share and leave a comment in the section below! 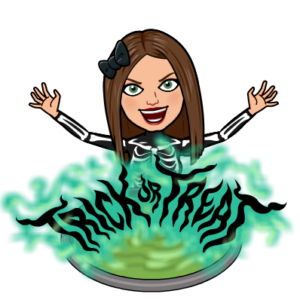 If you know of any other historical events which shaped the way we celebrate Halloween, please let me know as I would love to read about them! As I got older, I went Trick or Treating with my cousins who lived down the road, and then eventually with my friends, each year fewer people would answer their doors on the night of Halloween. When I was 14-15 I took my little brother (who was 4-5 at the time), and he only received a handful of sweets by the end of the night. By the time my brother was 8-9, he wasn’t even interested in going Trick or Treating anymore as no one answered their doors and the night was spent searching for a house that wasn’t in darkness in the hope of receiving some treats! It makes me wonder whether it is like this everywhere these days? 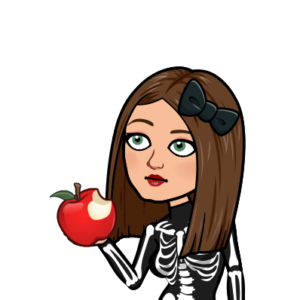 Is Halloween slowly dying out, will the next generation of children ever experience the joys of Trick or Treating or will it become a story of the past? 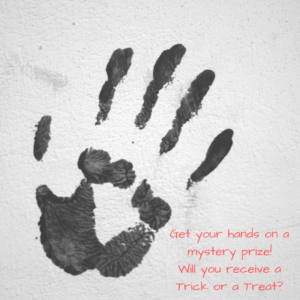 Halloween is supposed to be fun and enjoyable, not only for the children and families who are going door to door, but even for those giving out the treats, seeing the smiles on children’s faces and decorating your house to add to the fun! But society has changed. There is less trust in those around us, making people too scared to open their doors on Halloween night… and any other night for that matter! I for one hate answering the door when I am not expecting a visit. When did this happen? When did society become so bad that children can’t enjoy Halloween anymore? When did parents become scared to let their children play outdoors in the evening, scared to let them go too far or scared to let them take their new toys out of the house on their own? What happened to not worrying where their children are, what happened to being able to leave doors unlocked while you nip to the corner shop? So much has changed over the years… and not for the better. I would love to know whether this is the case where you live? Or whether it is just my hometown… leave a comment down below! I recently carved my very first Jack O’Lantern and it got me thinking about where the idea came from! 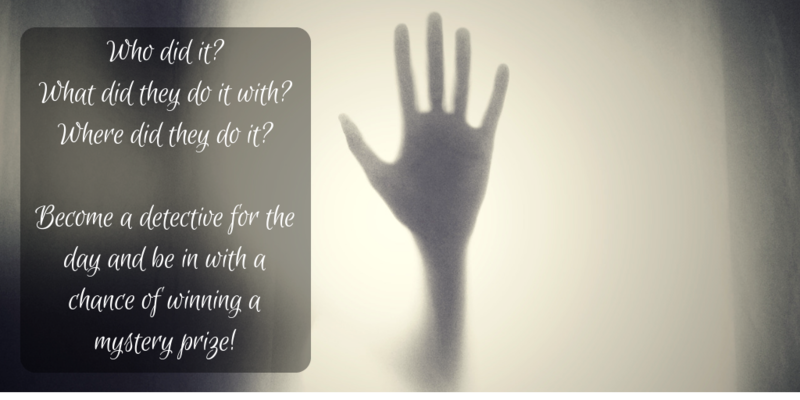 So I did some research and decided to write this post sharing my new found knowledge… it is also perfect for blogtober! A man called ‘Stingy Jack’ invited the Devil to go for a drink with him. 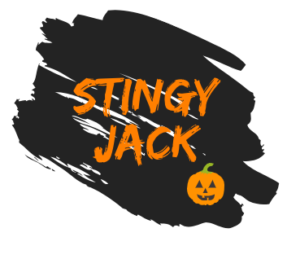 When it came to paying for their drinks, Stingy Jack encouraged the Devil to turn himself into a gold coin so that he could use it to pay for the drinks; but instead he placed the coin in his pants pocket next to a silver cross, meaning the Devil was unable to change back into his true self. After some time, Jack set the Devil free but made him promise not to bother Jack for at least 1 year and that if Jack should die, the Devil would not claim his soul. A year passed and Jack and the Devil met once more… Jack tricked the Devil into climbing a tree to pick some fruit for him, but when the Devil reached the top, Jack carved a cross into the tree stump, preventing the Devil from coming down! He made the Devil promise not to bother him for the next ten years; when the Devil agreed, Jack let him go. 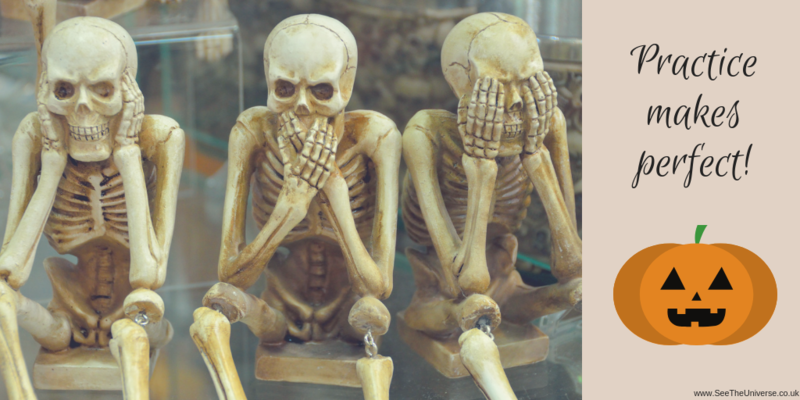 After some time, Jack passed away… God would not accept Jack into heaven due to his deceptive behaviours and the Devil stayed true to his promise and refused to claim Jacks soul and welcome him to Hell. The Devil sent Jack away into the night, with nothing but a burning coal to light the way. 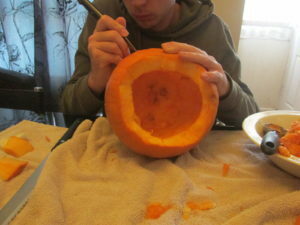 Jack placed the coal inside a carved out turnip and has been left roaming the Earth ever since. 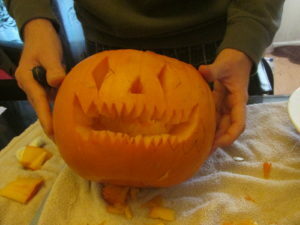 The Irish referred to this ghostly figure as ‘Jack of the Lantern’ which was eventually shortened to ‘Jack O’Lantern’. People in Ireland and Scotland began carving their own turnips with scary faces, filling them with candles or burning wood and placing them outside of their doors to ward off Stingy Jack and other lost souls. People in England would also carve turnips, as well as beetroots and potatoes! Immigrants from these countries took the tradition to various different countries across the world when the tradition reached America, people discovered that pumpkins were much better for carving… and so a new form of Jack O’Lantern was born. As Autumn is the best season for the harvest of many crops (including pumpkins), people began carving their Jack O’Lanterns as a Halloween tradition! I love hearing old Myths and Legends, so I found this tale to be very interesting to read. 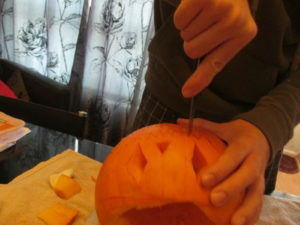 It has made me love the idea of carving pumpkins even more! 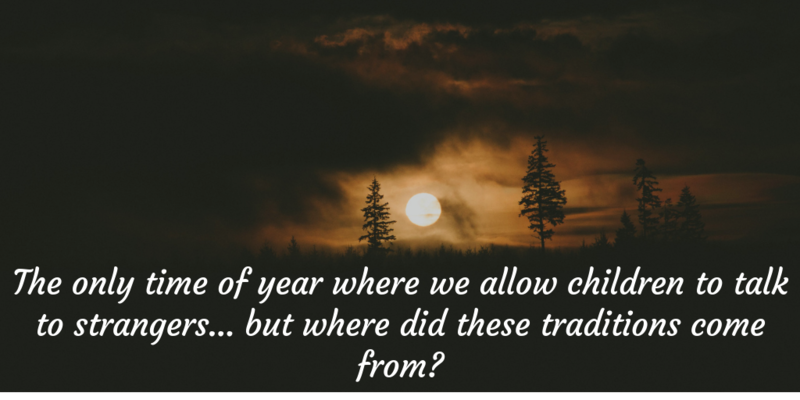 I like how the tradition was not created as a way to scare people, but rather as a way of protecting people from the evil spirits that are believed to be roaming the Earth. 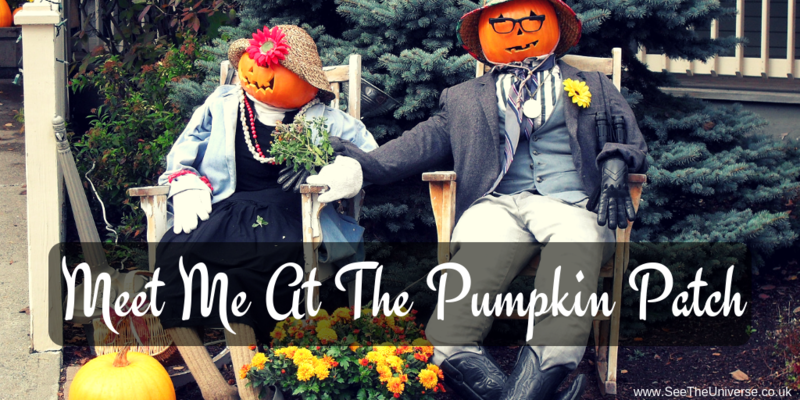 I hope you have enjoyed this short post about Jack O’Lanterns! I definitely enjoyed reading up about this! If you know of any other Halloween myths and legends, please share them with us in the comments below, I would absolutely love to read them!